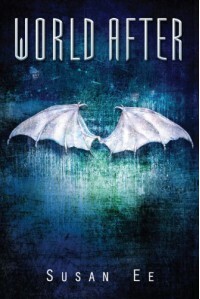 World After - Susan Ee - There is a great need for a sarcasm font. Yes, indeed! I'm almost half way through and thinking it's too short, I want more!